Transforming the understanding and treatment of mental illness through research. Proven, Practical Programs and Services for Dealing with the Challenges of Attention Deficit/Hyperactivity Disorder and Related Issues. 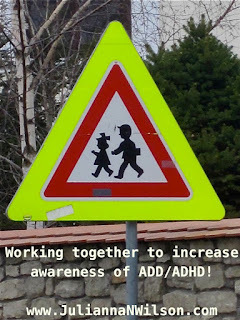 Let us empower you to succeed with ADD/ADHD.